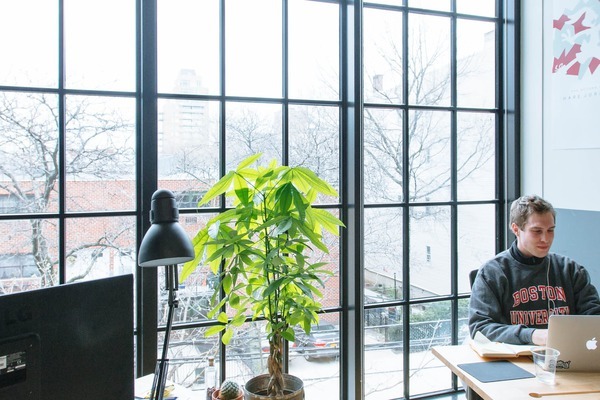 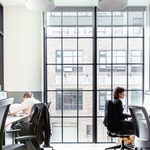 Smack in the middle of Williamsburg, this Brooklyn office is the epitome of the modern workspace. 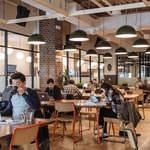 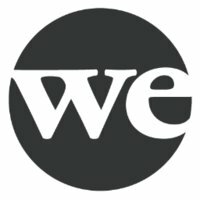 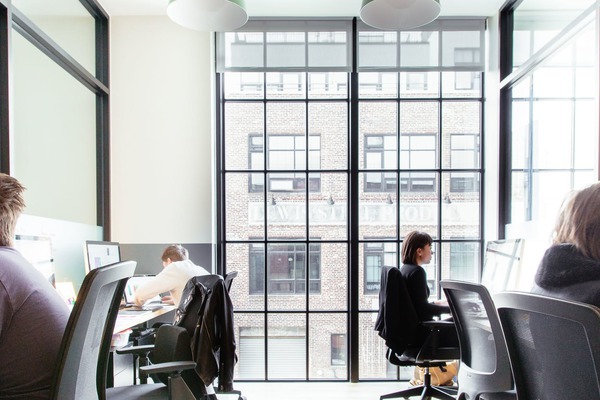 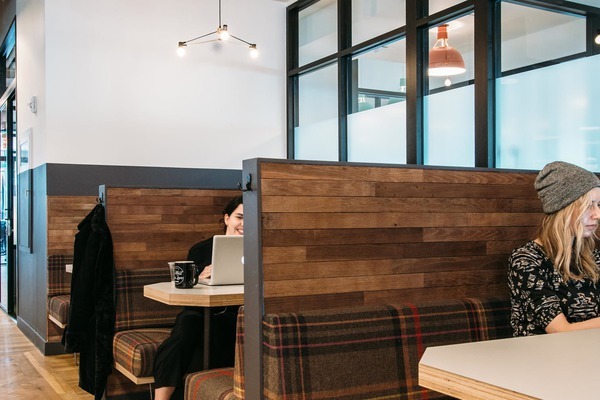 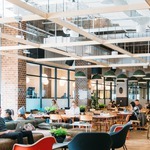 The WeWork Williamsburg office space occupies the entire second floor of a newly constructed building, directly above Whole Foods, and features two rows of private offices with a large common area, where floor-to-ceiling windows allow tons of natural light to flood through the entire space. 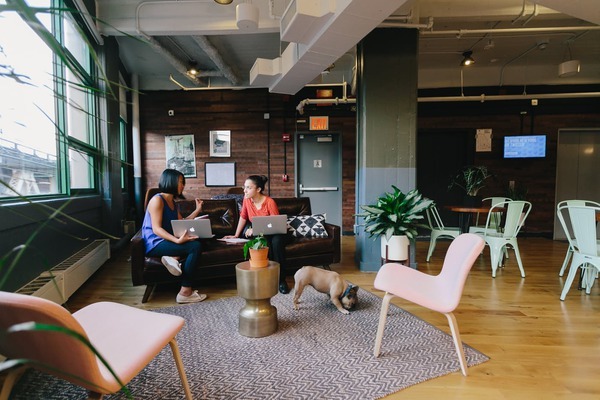 There are lots of sought-after amenities here, like a dog-friendly vibe, a dozen spacious conference rooms, and a room for new mothers. 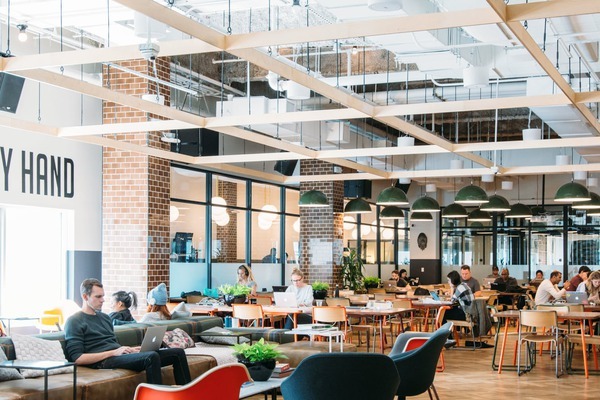 The laid-back community here attracts businesses from small startups to established companies, and many of them are in the tech fields. 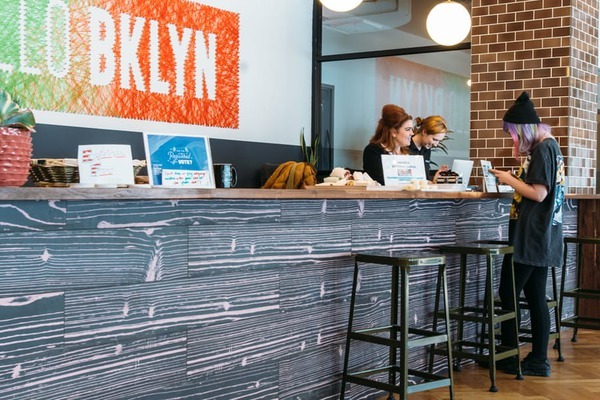 Myriad options for food, fitness, and fun abound along bustling Bedford Avenue, including Radegast Hall & Biergarten and Toby’s Estate Coffee. 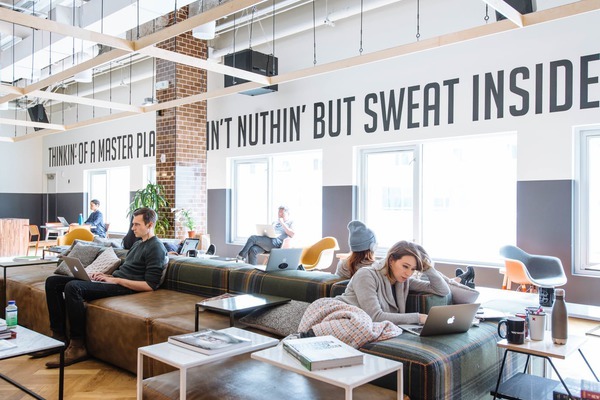 There are plenty of public transportation options, since the office space is conveniently located near the L, G, J, M, and Z subway lines. 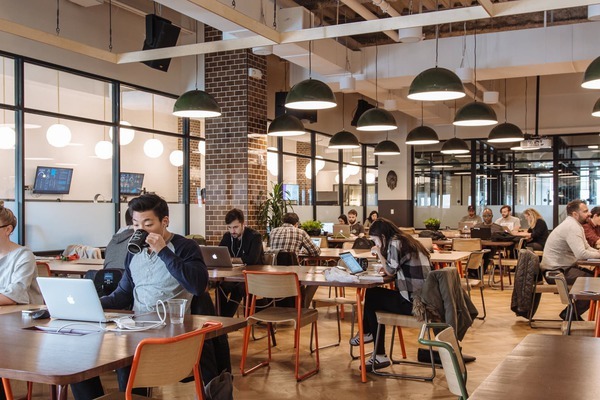 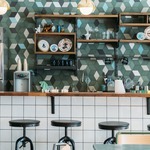 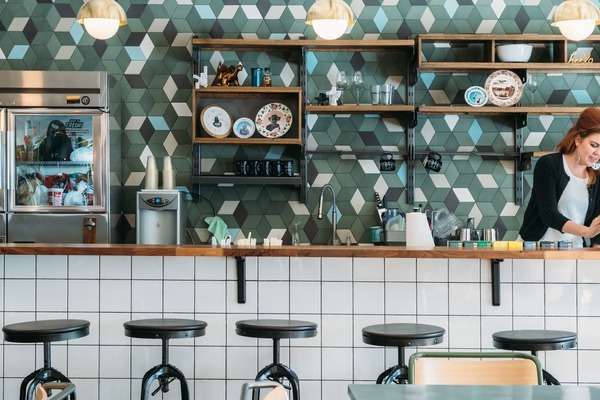 Put your best ideas to the test in this entrepreneurial cradle of the city’s trendiest borough.